CLOSEOUTS. 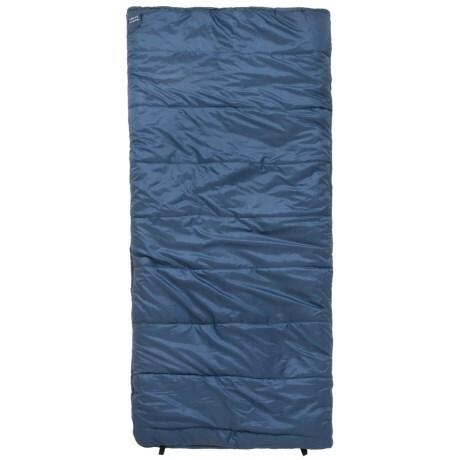 Cedar Ridgeand#39;s 25and#176;F Cobalt Springs sleeping bag brings warmth and comfort to your camping trip with its insulated, flannel-lined construction. Available Colors: BLUE.